If you take a moment to think about how much data there are about our health, it is truly astonishing. For many of us, from the time we are infants through our adulthood, we experience interactions with the healthcare system for vaccinations, annual exams, or emergency care — with records kept for every interaction. Yet with all this information, so many questions about human health go unanswered. The gap is clear: the data from different sources do not get connected. As a researcher in health informatics, I know the more we can bring information together, the better we can be at recognizing patterns that underlie health and disease. This is the fundamental principle of Sync for Science (S4S), a program I helped found nearly two years ago at Harvard Medical School, and I have the opportunity to continue to support Sync for Science through an academic affiliation. I will be speaking about my standards development work at HIMSS18 next week. 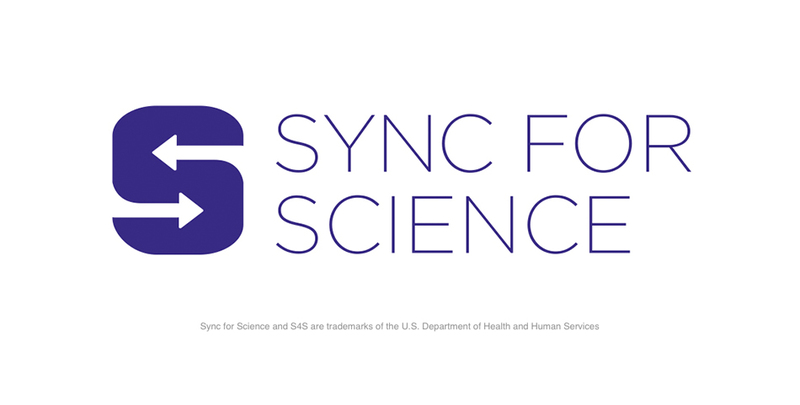 Sync for Science (S4S) is a collaboration involving leading electronic health record (EHR) companies in collaboration with the National Institutes of Health (NIH), the Office of the National Coordinator for Health IT (ONC), and the Harvard Medical School Department of Biomedical Informatics to accelerate data-driven health research — including the All of Us Research Program. The vision of S4S is to allow individuals to access their health data and share these data with researchers to support studies that generate insights into human health and disease. While this is straightforward conceptually, it is very challenging to execute. 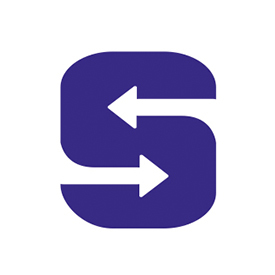 Different EHRs collect and store health data differently, so S4S has focused on promoting both authorization and healthcare data standards to make it possible for EHR systems to release, upon patient approval, high quality data that researchers can readily consume. S4S builds on the Meaningful Use Common Clinical Data Set, an important subset of the medical record that has been a focus of the United States regulatory incentive system. We started with the Common Clinical Data Set for entirely pragmatic reasons: federal incentives ensure that these data elements can be shared with patients and patient-selected apps. Since federal requirements only ensured access without specifying technological details, an early S4S goal was to help EHR vendors get on the same page with consistent, standards-based support. We developed documentation, an automated test suite, and reference EHR portal and client applications to help our industry partners implement these standards for real-world use. Indeed, the central tenet of this work has been promoting open standards and specifications in a precise enough manner that any vendor can implement support for S4S and become part of a common effort. The All of Us Research Program is the first study to adopt S4S technology in a pilot program. And S4S is broader than any single study: the goal is to ensure that any research study has a consistent, transparent, inexpensive, high-quality way to request EHR data donations. This approach puts individuals in charge of deciding where and how to share their own data — e.g., to drive scientific understanding of conditions and causes they care about. While S4S will benefit the research community, we were careful to select standards that can power a broad range of consumer uses. As a result, when a vendor implements S4S, they are simultaneously able to offer support for a growing ecosystem of consumer apps that can help individuals collect, manage and understand their own health data. People deserve access to their data and control over how they share it. S4S puts individual patients in charge of their own EHR data and enables them to break down the barriers that have siloed their data. Researchers will deeply benefit from high quality longitudinal datasets that are based on a shared set of standards. It is my hope that building the technical architecture to receive and combine previously incompatible data will make it possible for health researchers — and motivated consumers — to surface insights embedded in these data and activate them into meaningful changes in health outcomes.